On Monday, James P. Allison, PhD, a Fellow of the AACR Academy and a past member of the AACR’s Board of Directors, won the 2018 Nobel Prize in Physiology or Medicine for his pioneering work in cancer immunotherapy. Allison, chair of Immunology and executive director of the Immunotherapy Platform at The University of Texas MD Anderson Cancer Center, was awarded the prize jointly with Tasuku Honjo, MD, PhD, of Kyoto University in Japan. Allison and Honjo received the vaunted prize for their discoveries of cancer therapy by inhibition of negative immune regulation. Those discoveries have contributed to the development of new cancer therapeutics that are improving outcomes for patients with an ever-growing number of cancer types. With Allison’s award, there have now been 65 AACR members who have won a Nobel Prize, 40 of whom are still living. Many are actively researching or practicing medicine. The AACR is eternally proud of our members, and we look forward to the next wave of scientific progress that develops from this exemplary brain trust. 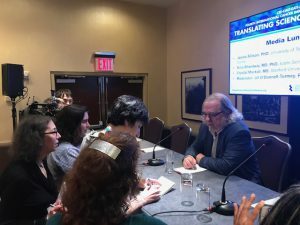 This year’s Nobel Prize was announced in the midst of the Fourth CRI-CIMT-EATI-AACR International Cancer Immunotherapy Conference: Translating Science into Survival in New York City. Allison, who is attending the conference, joined presenters at a livestreamed media luncheon and drew accolades from his colleagues. 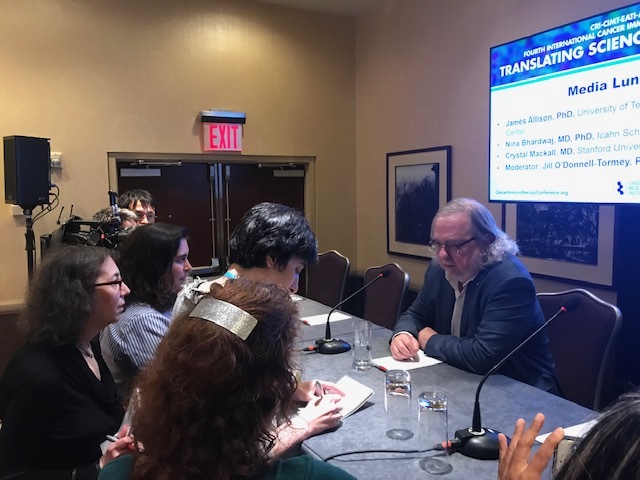 From left, Crystal Mackall, MD, Nina Bhardwaj, MD, PhD, Jim Allison, PhD, and Jill O’Donnell-Tormey, PhD, at a media luncheon taking place at the CRI-CIMT-EATI-AACR International Cancer Immunotherapy Conference. “I never thought I would see this day, when the Nobel Prize would be awarded for immunotherapy and when we would be curing some patients with immunotherapy,” said moderator Jill O’Donnell-Tormey, PhD, chief executive officer and director of scientific affairs at the Cancer Research Institute. Allison was humble, voicing appreciation for his colleagues throughout his career. Allison’s early research focused on understanding how the immune system defends the body from pathogens and cancers, with an emphasis on the role of immune cells called T cells. As part of this work, he discovered the protein CTLA-4 and showed that it puts a brake on T-cell responses. Allison talks with reporters at Monday’s media luncheon, held by the AACR. Allison went on to develop an antibody that blocks CTLA-4 and found that it caused rejection of established tumors in several mouse models of cancer. He then developed an antibody to human CTLA-4, which was later called ipilimumab (Yervoy) and was approved by the U.S. Food and Drug Administration (FDA) for the treatment of metastatic melanoma in 2011. Ipilimumab was the first approved checkpoint inhibitor. 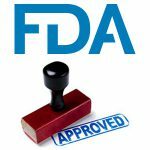 Today, it is approved, alone or in combination with other immunotherapeutics, for certain types of colorectal cancer, melanoma, and renal cell carcinoma. Its development helped pave the way for the other six checkpoint inhibitors that have been approved by the FDA. These all target another T-cell brake called PD-1, which Honjo discovered, or PD-L1, one of the proteins that triggers the PD-1 brake. Allison’s spectacular career has been influenced, at least in part, by a strong history of cancer in his family. His mother died of the disease when Dr. Allison was just 10 years old. He has since lost uncles and a brother to cancer, and he has survived a bout with prostate cancer. In the video below, he talks about some of the scientific discoveries that contributed to the field of immunotherapy and led to Monday’s Nobel Prize. The AACR extends its sincere congratulations to Allison, and we look forward to his future contributions to the quest to end cancer. 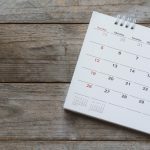 AACR Blog Turns 4: How Far Has Immunotherapy Advanced in That Time?